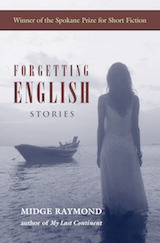 Forgetting English will be reissued next week — on April 11, to be exact! 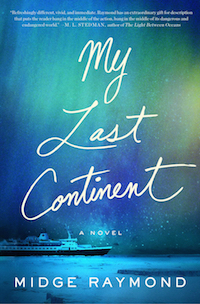 — yet my official “book tour” doesn’t start until this summer, stretching into the fall. Q: So what can an author do when scheduling doesn’t allow travel between the book launch and the book tour? A: She can set up a Virtual Book Tour. What is a Virtual Book Tour? It’s simply another way to get out there and do what you do — talk about your book, connect with readers, answer questions — only this way, you’re doing it all virtually instead of live and in person. The nice thing about this is that, unlike with a live book tour, on a virtual tour you can wear yoga pants the whole time (unless, of course, you go onto Skype or do any video chats). – Just because you can do everything doesn’t mean you must do everything. At least not all at once. Launching a book into the world is a big deal, and it’s tempting to want to do every single thing you can. However, you’ll probably go a little insane if you try this. I suggest a schedule that includes daily events the first week, then tapering it down a bit to 2-3 events per week over the following weeks. This will give you good buzz in the beginning, then allow you to breathe again. – Start developing relationships early. You don’t want to be rushing to get events lined up at the last minute, and you also don’t want to be demanding of your fellow bloggers. Ideally, you’ll have a good writers’ network in place — if not, start networking well before your pub date. And, most important of all, ask not only what your fellow writers can do for you but what you can do for them: Offer them guest spots on your own blog; ask them how you can help them out, too. – Have FUN! 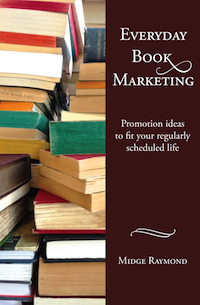 Don’t make book promotion a chore, or you’ll grow to hate it. Doing so much writing and talking in a short period of time can get exhausting, so you’ll have to find your own balance to avoid burning out. 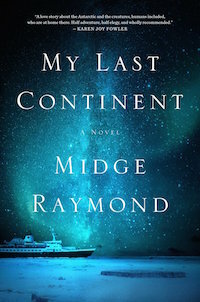 And while many people will tell you that you have to base all your events around the book launch date, I’m more of the mindset that “every week is book-launch week,” in that, for one, book promotion never really ends; and two, it’s not the end of the world if you don’t fit it all into one week, or even one month. 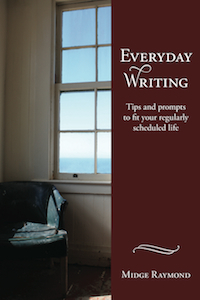 Rather attempt to cram everything into a short period of time, you’ll be better off in the long run if you think about ways to promote your book all year, and all the time. I look forward to seeing you (virtually) next week! Join me on Facebook and Twitter to stay in touch. Wonderful article. Very nice tips for both published and self-published authors. What a wonderful set of blogs you have! These blogs are very imformative. I am an independent author who has written and self-published eight books. I stumbled upon your blogs looking for ways to promote my books online. Thank you for writing these blogs. You have given me some innovative ideas on promoting my books.